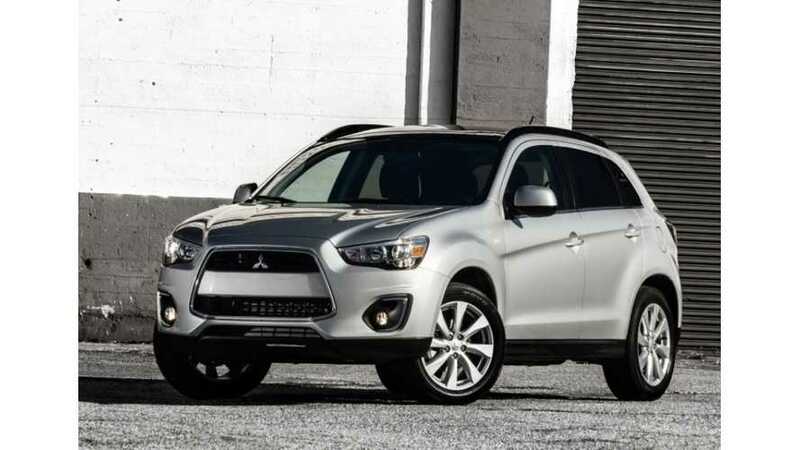 9 months ago, a rumor surfaced that indicated Mitsubishi was readying a Outlander Sport plug-in hybrid. Now, that rumor has been confirmed by Mitsubishi CEO Osamu Masuko who states that an Outlander Sport PHEV will be launched in 2017. "Battery capacity should increase to 60,000 units next year, up from 50,000 this year and 30,000 last, Masuko said. But battery supply could get tight again in the fiscal year ending March 31, 2017, when Mitsubishi introduces a plug-in hybrid version of the next-generation Outlander Sport, he said." So, that's official confirmation from the automaker that an Outlander Sport PHEV is coming before March 31, 2017. Will it be sold in the U.S.? Absolutely. Some confuse the Outlander and Outlander Sport by thinking the later is simply a sporty version of the original Outlander. That's not the case at all though. The Outlander Sport is significantly smaller (5 seats) than the seven-passenger Outlander. They are, in actuality, two entirely different vehicles. Mitsubishi previewed the next-generation Montero with its GC-PHEV concept shown at the 2013 Tokyo auto show. 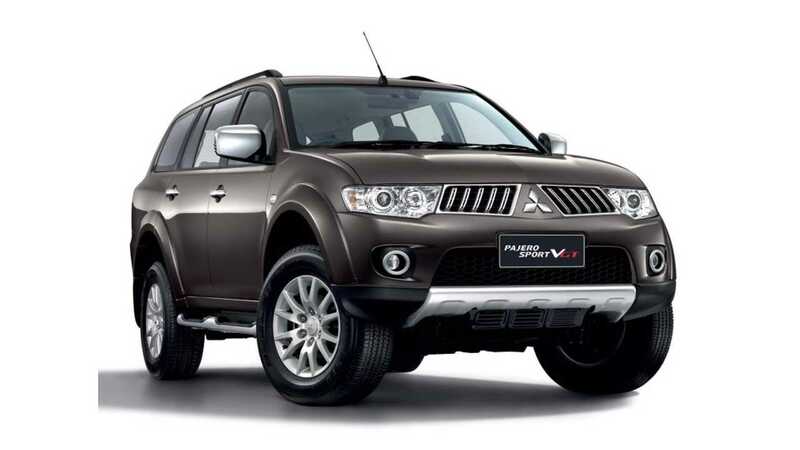 Mitsubishi plans to launch gasoline and plug-in versions of the next Montero sometime after April 1, 2016. "We are putting our emphasis on SUVs in the United States," Masuko said. "So we have to think about introducing the next-generation Pajero to the United States. There's going to be a PHEV version. And we would like to introduce it." Our take? Mitsubishi will launch a PHEV version of basically everything in its lineup in the coming years and it'll try its hardest to make all of those plug-in versions available in the U.S. Let's just hope that it can work out its battery shortage issues.